Let us Create the smile you want! Dan Gustavson, DDS and James R. Dunn, DDS are committed to giving you the best dental treatment in Northern California, by performing a Complete Dental Evaluation with high tech digital x-rays. The doctors at Auburn Dental Aesthetics offer treatment choices with Adequate Information allowing patients to make the best decisions about their dental treatment. Our entire team is dedicated to providing you the personalized, gentle care that you deserve. You can feel confident that our doctors will use the safest, state of the art equipment to help you with your smile makeover, cosmetic dentistry, porcelain veneers, teeth whitening, dental implants, TMJ issues, and one visit crowns. 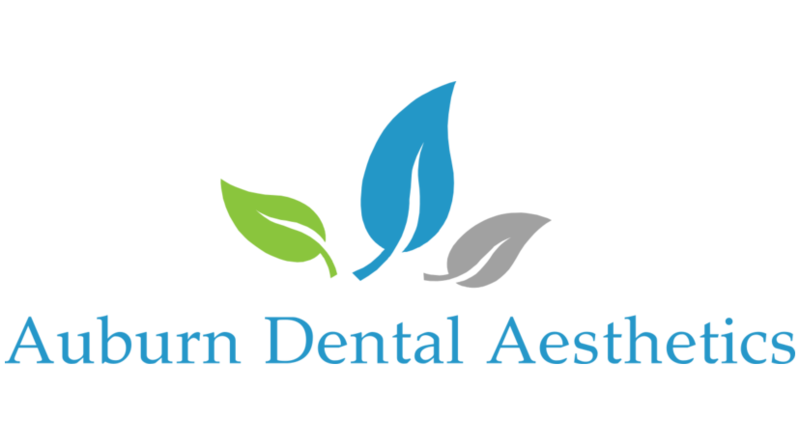 We are the most experienced general and cosmetic dental care providers in the Auburn, CA area in providing comfortable care with sedation dentistry. For more information Contact us today to find out how we can begin creating your new smile. Please browse through our website to find more information on our practice and other beautiful, healthy treatment choices. Be sure to give us a call if you have any questions or would like toschedule an appointment. Don't Fear the Dentist Try Sedation Dentistry Today!